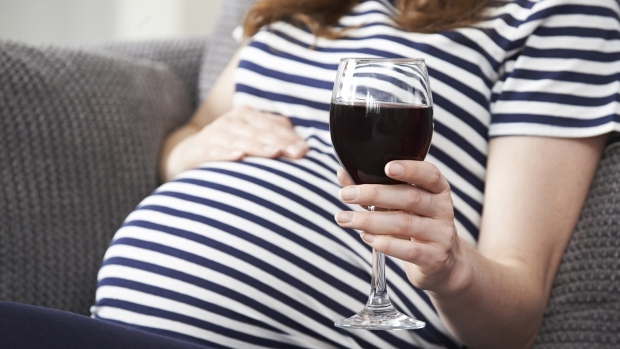 New U.K. research has found that drinking during pregnancy could increase a child's risk of mental health problems, especially anxiety, depression, and behavioral problems. Led by researchers at the University of Bristol, the new review looked at 33 studies carried out in the U.K., U.S., Australia, Scandinavia, Canada, and Taiwan to investigate whether alcohol consumption during pregnancy could affect a child's mental health at age three or older. Although drinking high levels of alcohol in pregnancy is already known to negatively affect a child's physical health, it is still unclear how alcohol use in pregnancy might affect children's mental health, especially for low levels of alcohol. The 33 studies included in the review looked at a range of mental health outcomes, including anxiety/depression, emotional problems, internalizing problems (which are negative behaviors that are focused inward and cause distress to the individual, such as fearfulness and social withdrawal), and conduct disorder, a disorder which occurs in children and teenagers and includes a range of antisocial behaviors. The size of the studies ranges from 41 to 37,315 participants. Participants drank varying amounts of alcohol, including low, moderate and binge amounts, and the length of follow-up ranged from three to 26 years. The findings, published in Drug and Alcohol Dependence, showed that more than half of the studies reported a positive association between alcohol use in pregnancy and mental health problems in children, specifically anxiety/depression and conduct disorder. The researchers noted that the findings do not provide evidence of a cause-and-effect relationship, however they concluded that alcohol use during pregnancy is associated with mental health problems in offspring, even at low-to-moderate levels of alcohol use. "Our findings suggest that alcohol use during pregnancy may be associated with an increased risk of mental health problems in children, and provide support for government guidelines recommending complete abstinence from alcohol during pregnancy," commented Kayleigh E. Easey, the study's lead author. "Women can use this information to further inform their choices, and to avoid risk from alcohol use, both during pregnancy and as a precautionary measure when trying to conceive." 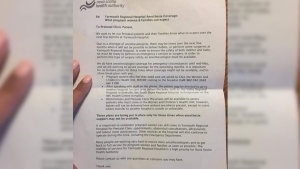 U.K. government guidelines, which were updated by the Department of Health in January 2016, advise pregnant women to abstain completely from drinking alcohol during their entire pregnancy.